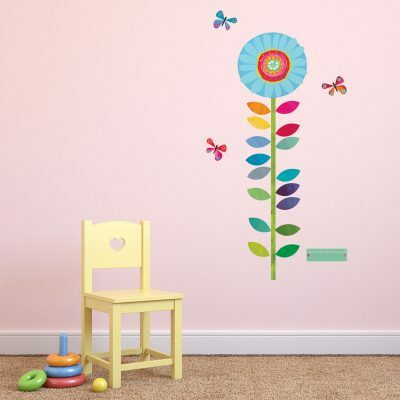 View basket “Flower height chart” has been added to your basket. 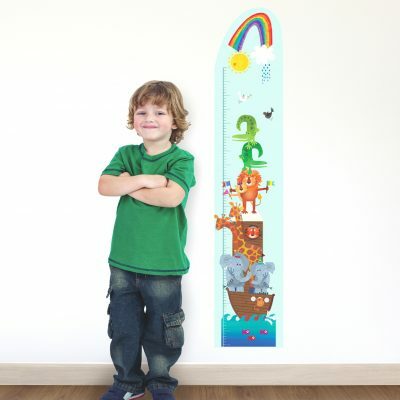 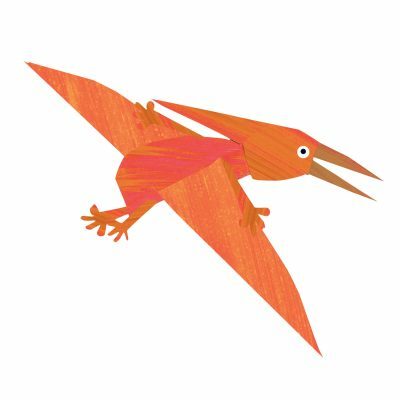 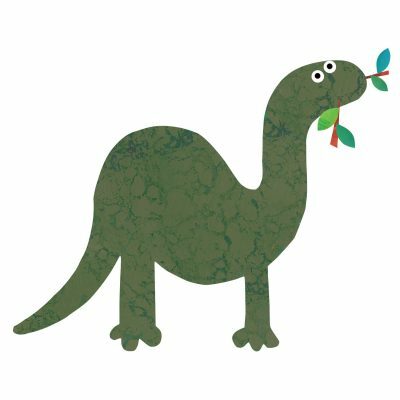 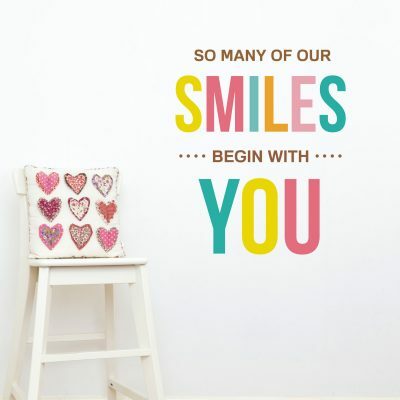 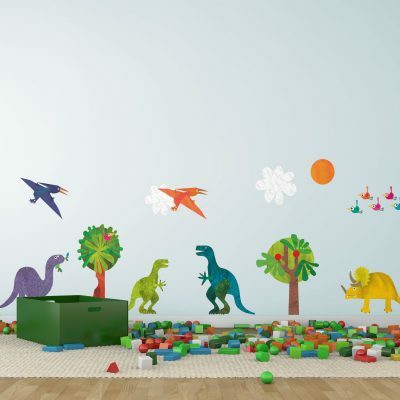 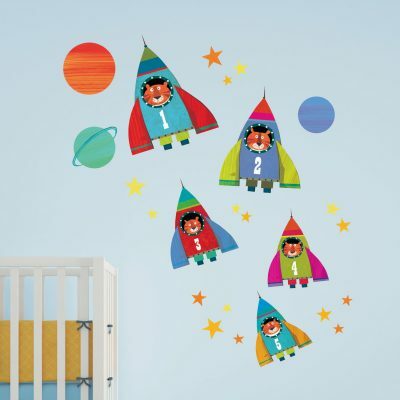 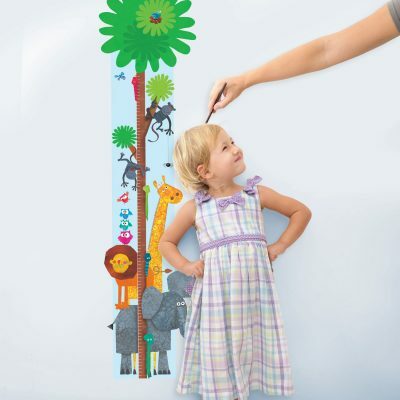 Our contemporary wall stickers collection is perfect for creating a contemporary look for your baby’s nursery or child’s bedroom or playroom. 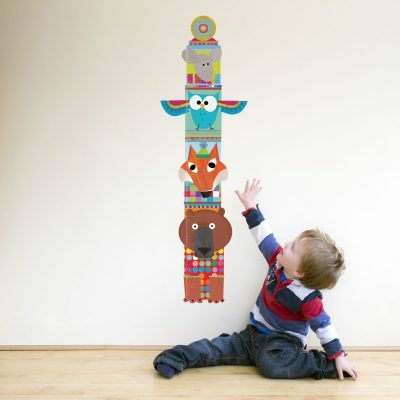 All easy to apply and cleanly removable.